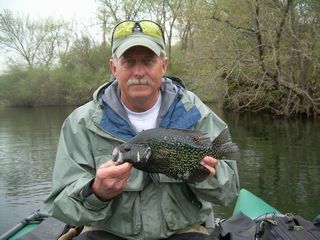 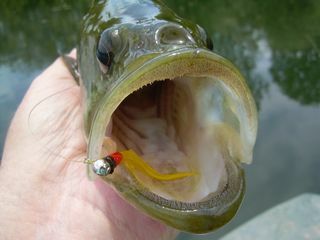 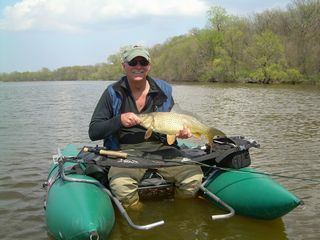 This was another good year for warmwater fly fishing especially in the late spring and early summer months. 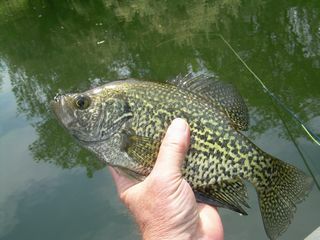 My buddy Larry Wallace and I had a great year on our favorite soil conservation lake. 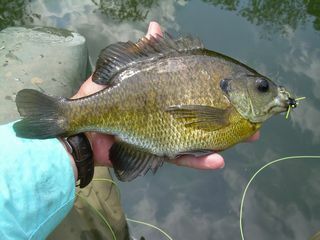 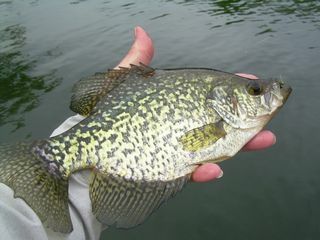 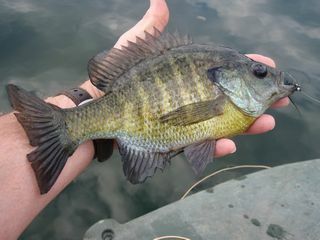 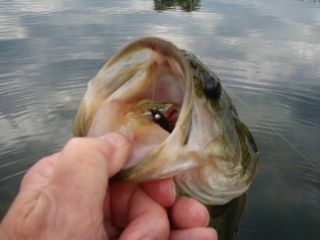 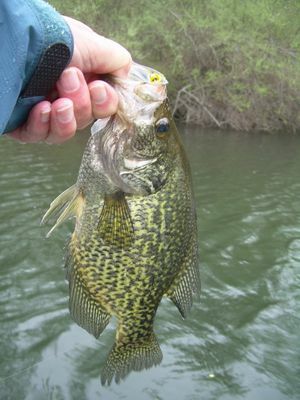 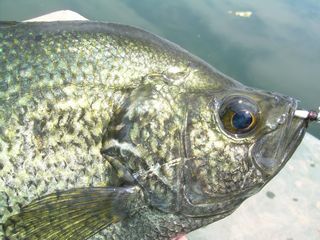 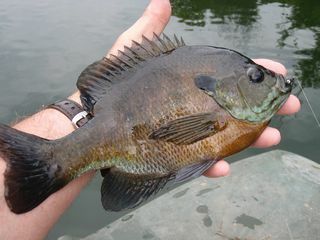 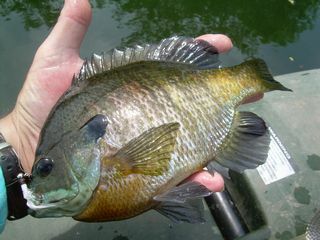 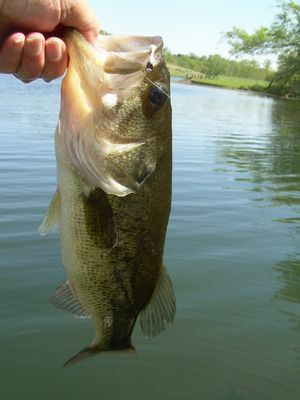 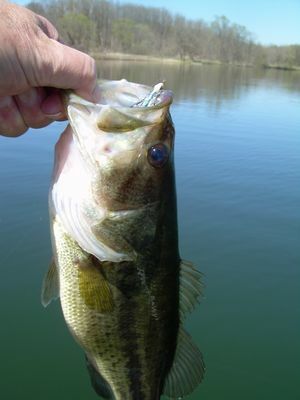 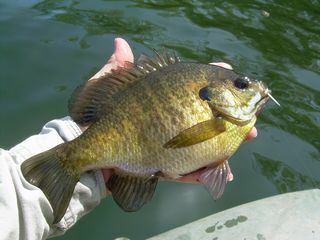 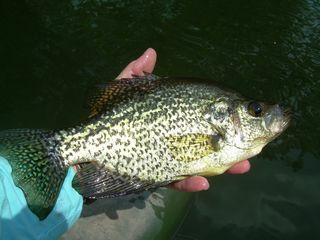 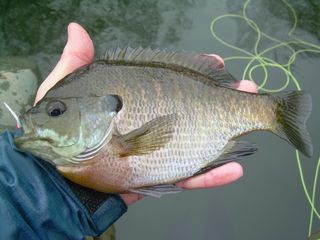 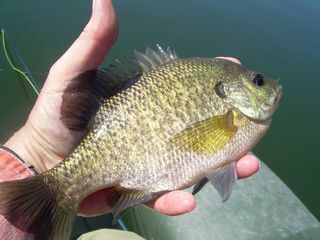 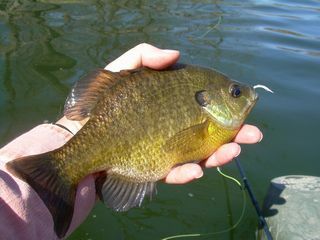 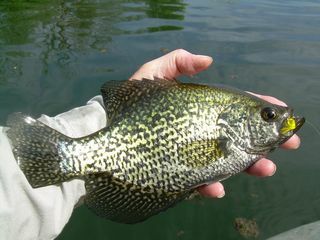 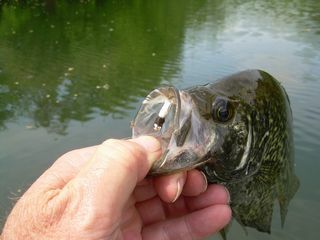 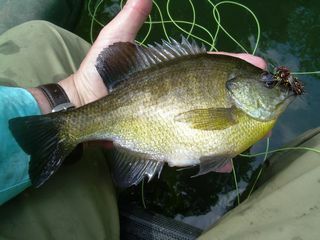 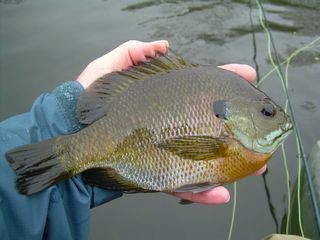 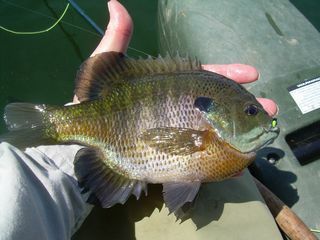 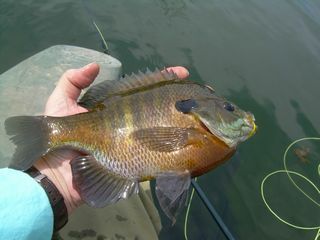 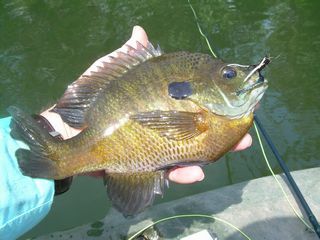 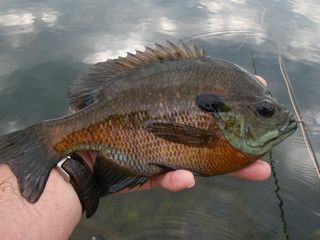 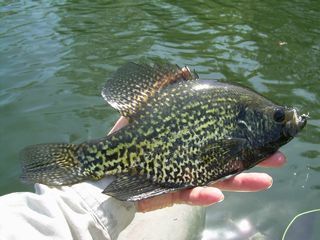 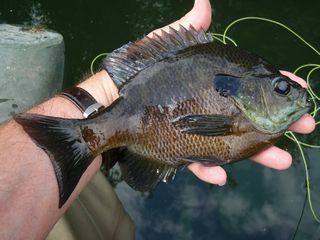 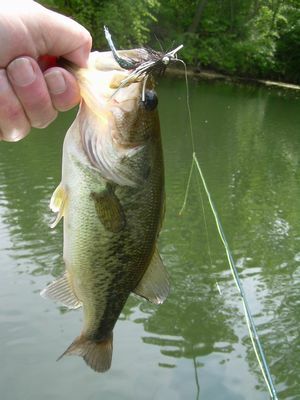 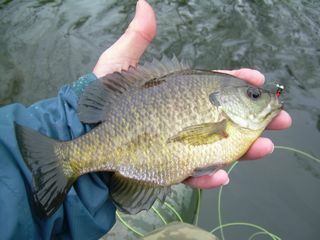 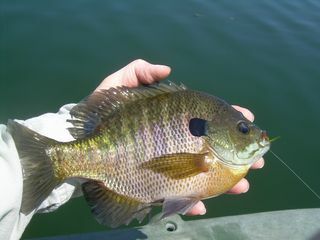 Lots of nice bluegills and crappies with several largemouth bass and even a few carp and catfish. 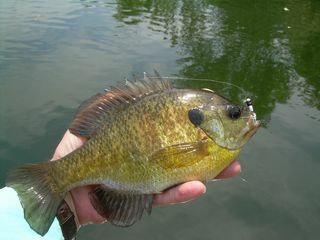 My favorite flies this year were Crappie Jigs, the Plan "B", and the Black Laced McGinty. 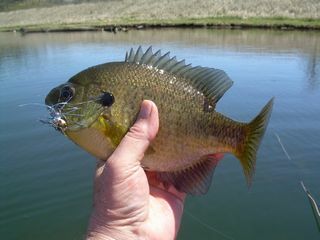 Look for the tying instructions on the Streamer Page, the Bottom Flies and Jigs Page, and on the Wet Flies Page.